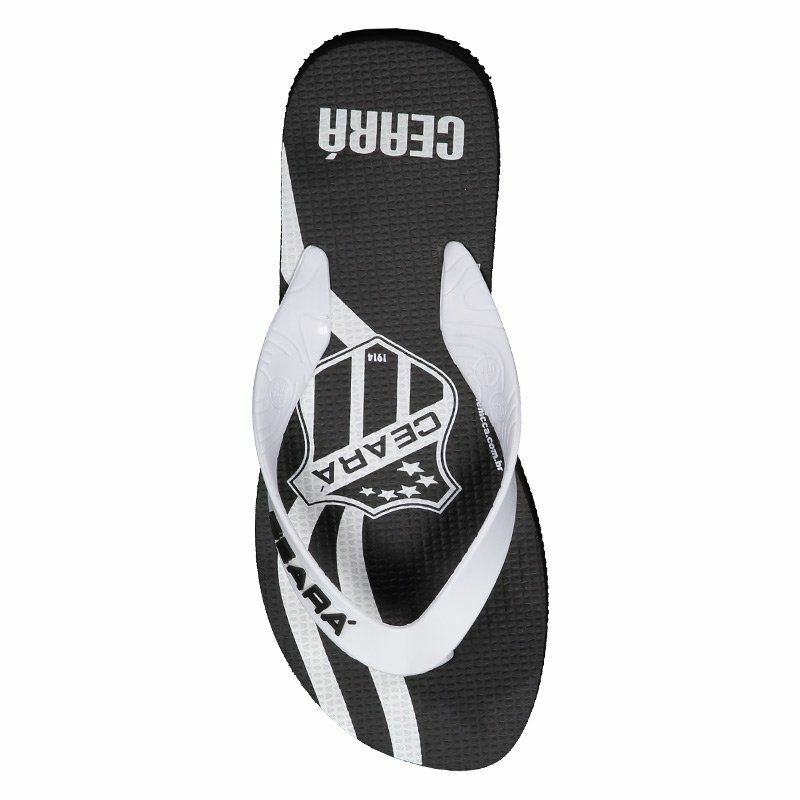 For the fans of the team to use in the day to day, the flip flops of the Ceará unites style and comfort. 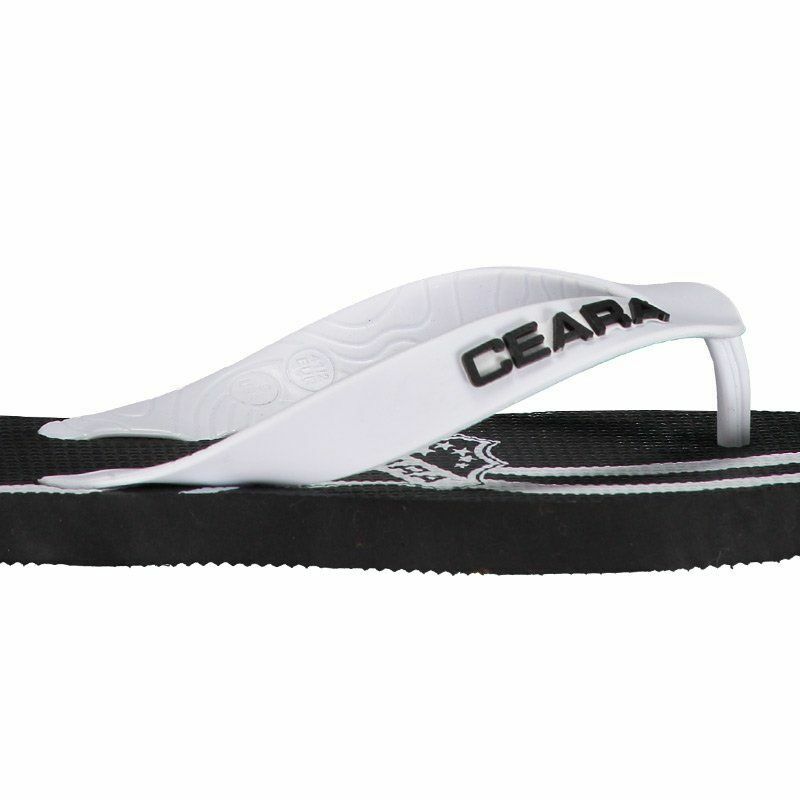 The footwear is made of durable rubber and has a textured insole. Its design is predominantly black with blank cutouts and the embossed club badge. More info. 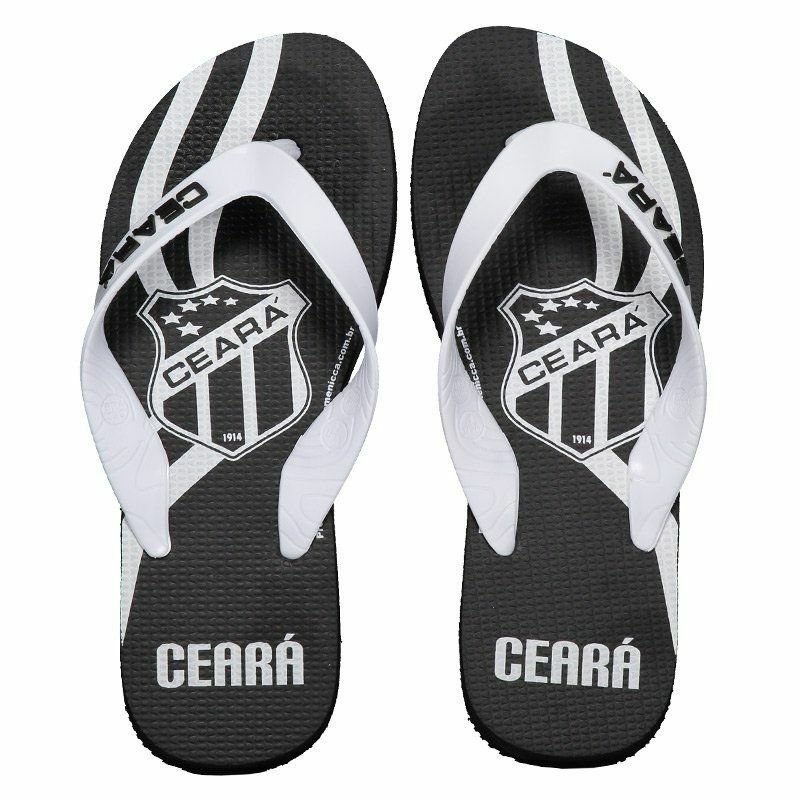 For the fans of the team to use in the day to day, the flip flops of the Ceará unites style and comfort. 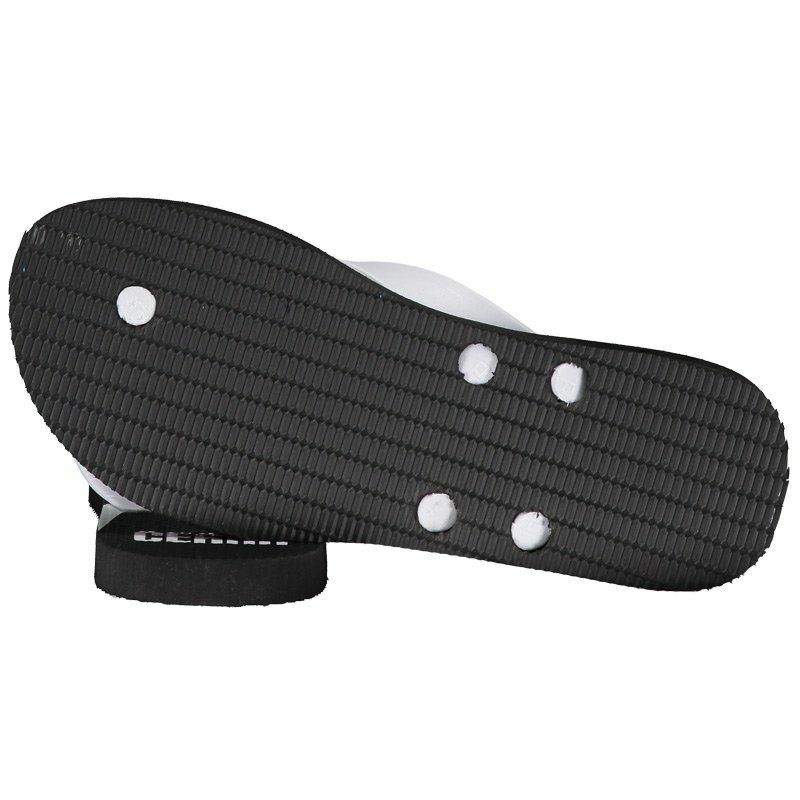 The footwear is made of durable rubber and has a textured insole. Its design is predominantly black with blank cutouts and the embossed club badge featured. The unique strip is finger splitter and has the name of the team in high relief. Finally, the rubberized sole is vulcanized, complementing the details.